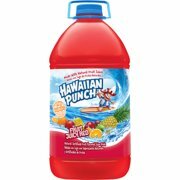 Product - Hawaiian Punch Fruit Juicy Red Drink, 32 Fl. Oz. Hawaiian Punch Fruit Juicy Red Drink, 32 Fl. Oz. 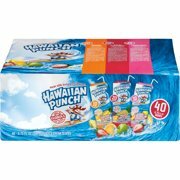 Product - Hawaiian Punch Lemon Berry Squeeze Drink, 32 Fl. Oz. Hawaiian Punch Lemon Berry Squeeze Drink, 32 Fl. Oz. 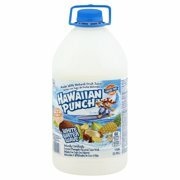 Product - Rival Hawaiian Punch Orange Ocean Snow Cone Syrup, 16 Fl. Oz. Rival Hawaiian Punch Orange Ocean Snow Cone Syrup, 16 Fl. Oz. Product - Hawaiian Punch Fruit Juicy Red, 128 Fl. Oz. Hawaiian Punch Fruit Juicy Red, 128 Fl. Oz. Product - Hawaiian Punch Berry Blue Typhoon Juice, 128 Fl. Oz. Hawaiian Punch Berry Blue Typhoon Juice, 128 Fl. Oz. 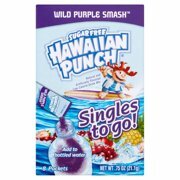 Product - Hawaiian Punch Juice Green Berry Rush, 128 Fl. Oz. Hawaiian Punch Juice Green Berry Rush, 128 Fl. Oz. 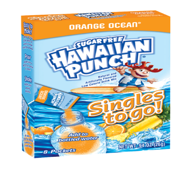 Product - Hawaiian Punch Orange Ocean Juice, 128 Fl. Oz. Hawaiian Punch Orange Ocean Juice, 128 Fl. Oz. 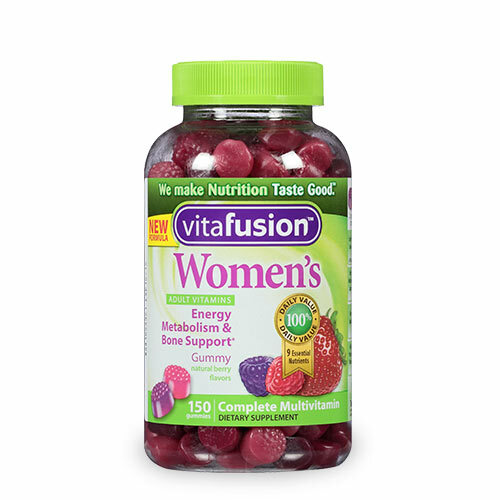 Product - Hawaiian Punch Berry Limeade Blast Juice, 128 Fl. Oz. 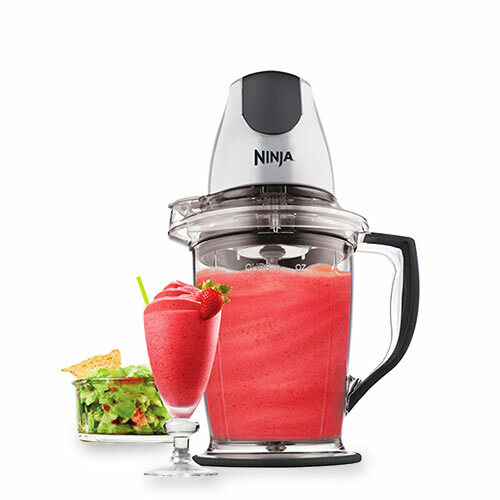 Hawaiian Punch Berry Limeade Blast Juice, 128 Fl. Oz. 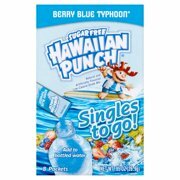 Product - Hawaiian Punch Fruit Juicy Red Juice Drink, 20 Fl. Oz. Hawaiian Punch Fruit Juicy Red Juice Drink, 20 Fl. Oz. 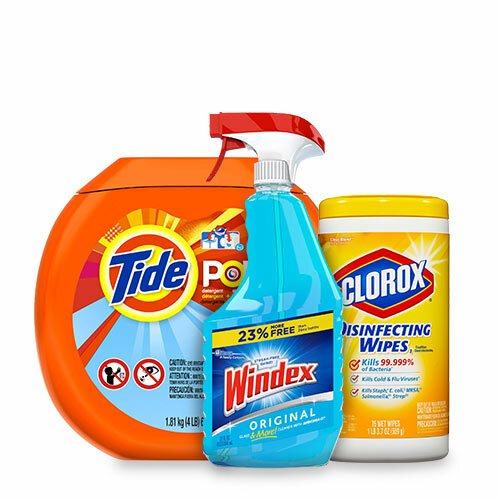 Product - Hawaiian Punch Lemon Lime Splash Juice, 128 Fl. Oz. Hawaiian Punch Lemon Lime Splash Juice, 128 Fl. Oz.